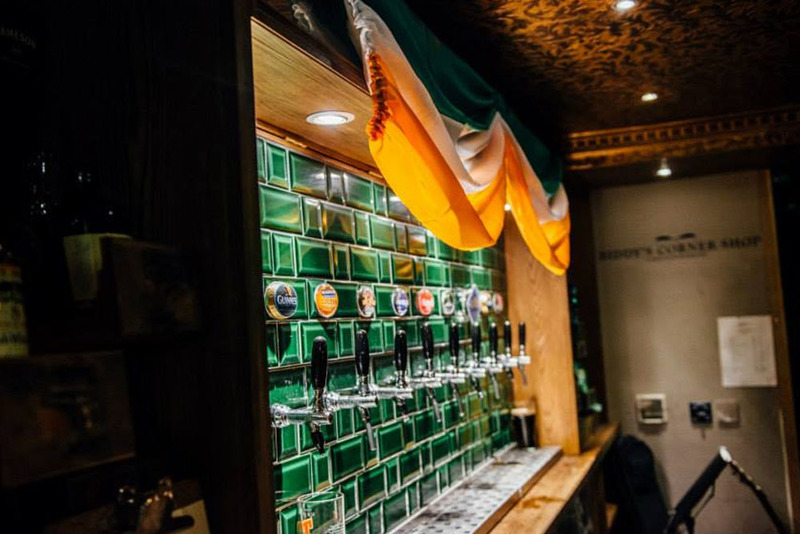 Biddy Mulligans is a legendary Irish pub in the heart of Edinburgh’s Grassmarket which means we are the hub for all you Irish fans to come and cheer on the boys in green! 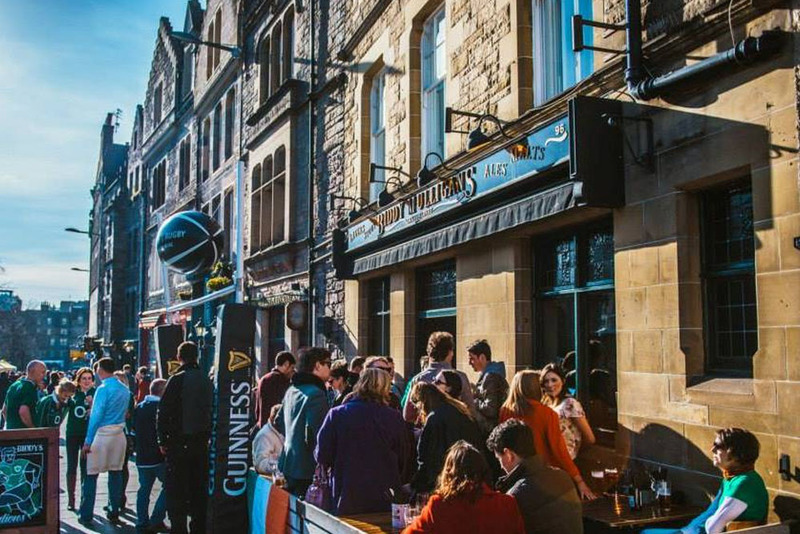 Whether you live in Edinburgh or you are just visiting, we are your one stop shop for food, drinks, and of course the rugby! Get yourselves a pint of Guinness and settle in for all the action to unravel. Fancy a treat from home? Enjoy treats from Taytos to Barry’s Tea at our Corner Shop – we really are bringing Ireland to you! We might be an Irish pub but we can’t deny that the Boys in Blue know how to play some good Rugby! Book now to catch all the action while sitting in the best seats in the house. With an atmosphere second to only that of the stadiums themselves, you will be sure to have the best day in the best spot! We will have all the matches on LIVE with sound, so you can be sure when you are at Biddy’s you won’t miss any of the action. Enjoy those Sunday matches in style with our special roast menu, just like your mama makes, while catching all the action on the pitch. With a mouth-watering traditional menu, you just can go wrong! Biddy Mulligans really is your one stop shop for rugby, so call us now on 0131 220 1246 for more information or to book you and the gang in!